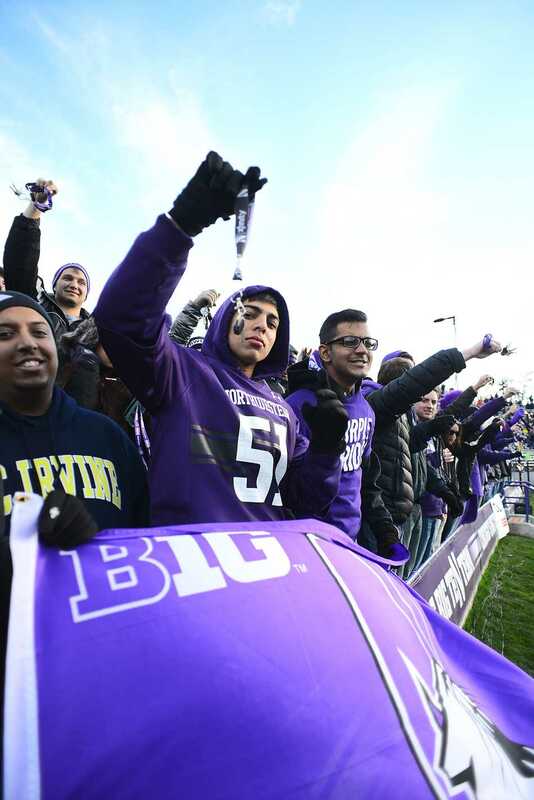 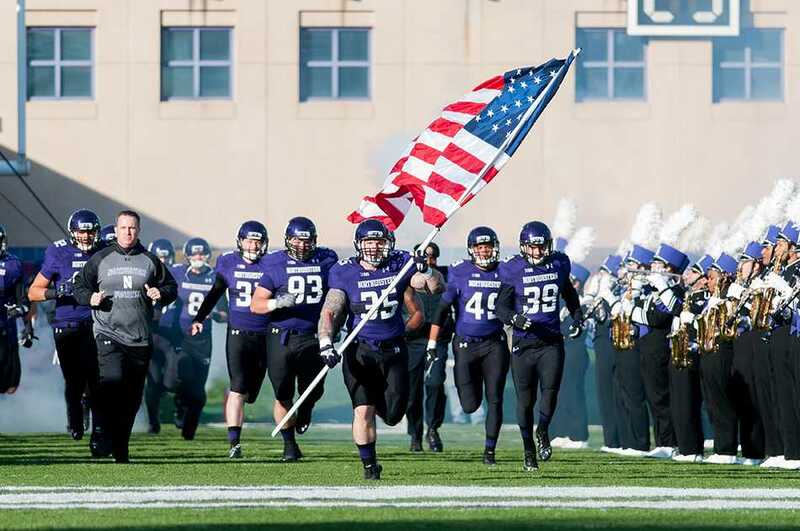 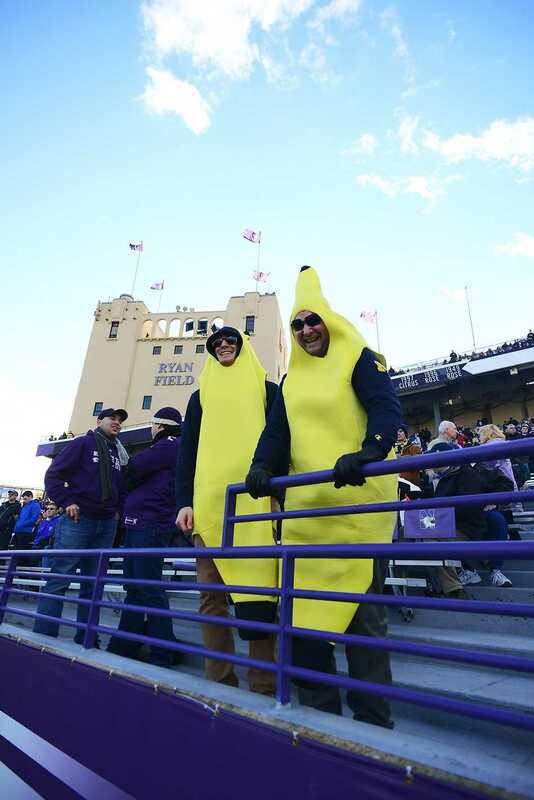 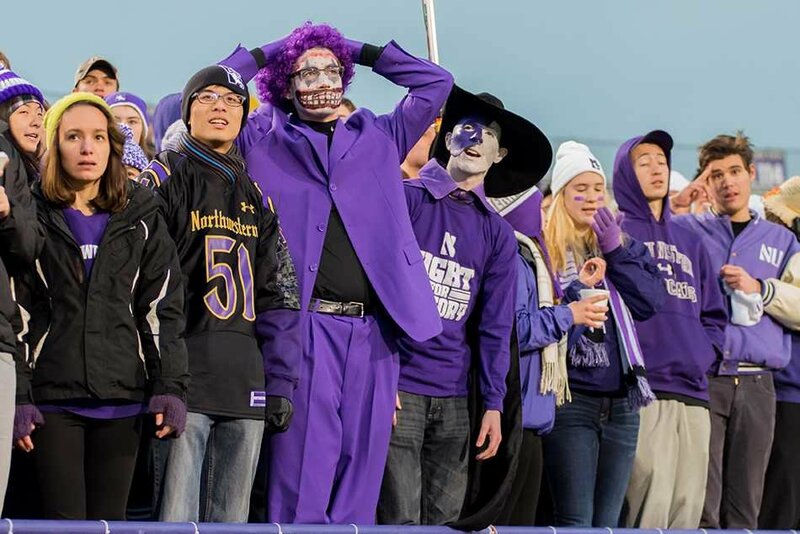 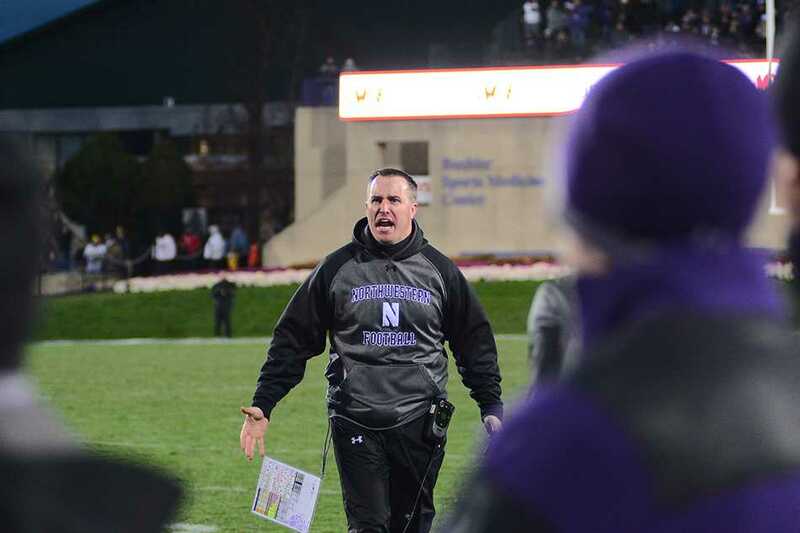 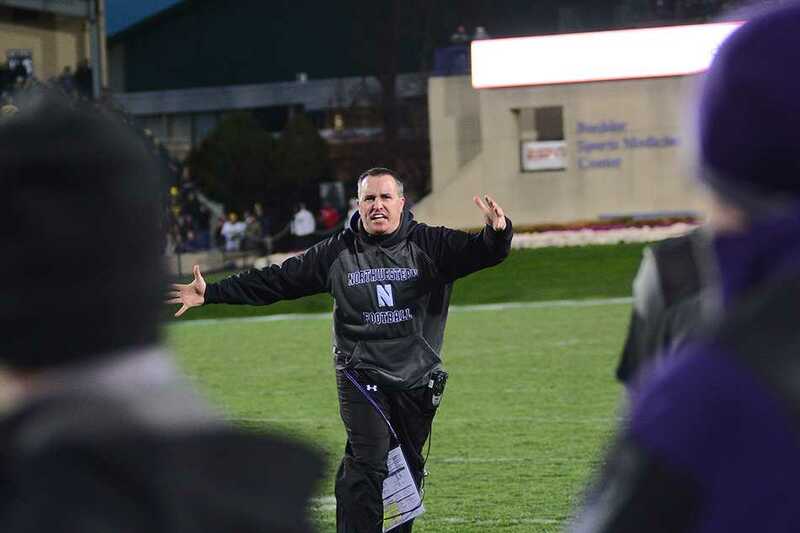 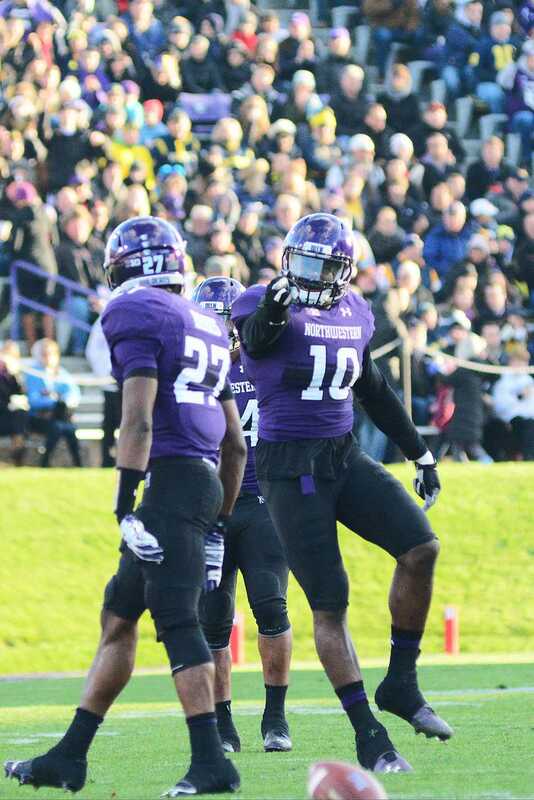 After more than 59 minutes of some of the ugliest Big Ten football ever played, Northwestern had a chance to walk away from Ryan Field with a massively important win. 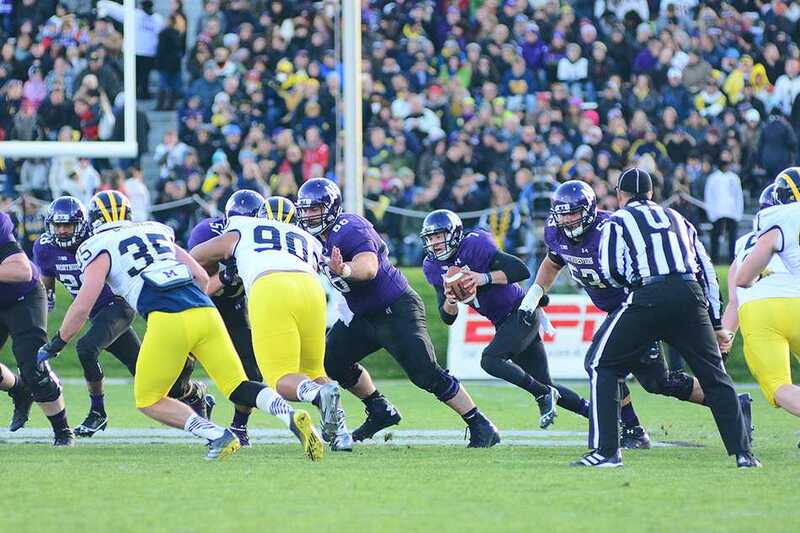 The Wildcats scored a late-fourth-quarter touchdown to pull within one point of Michigan, then opted to go for the two-point conversion and the win instead of settling for an extra point and overtime. 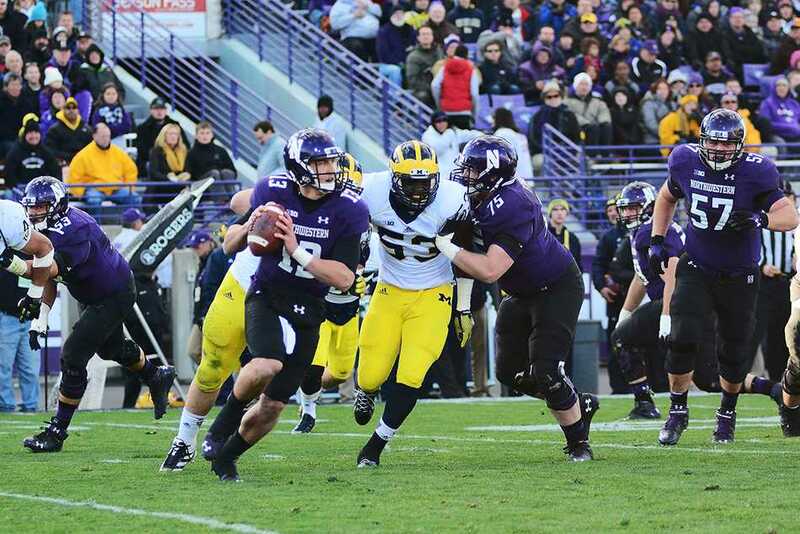 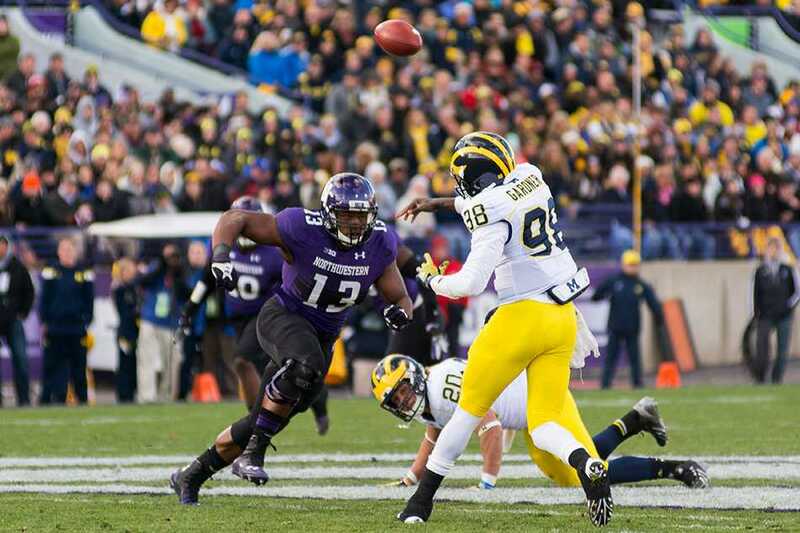 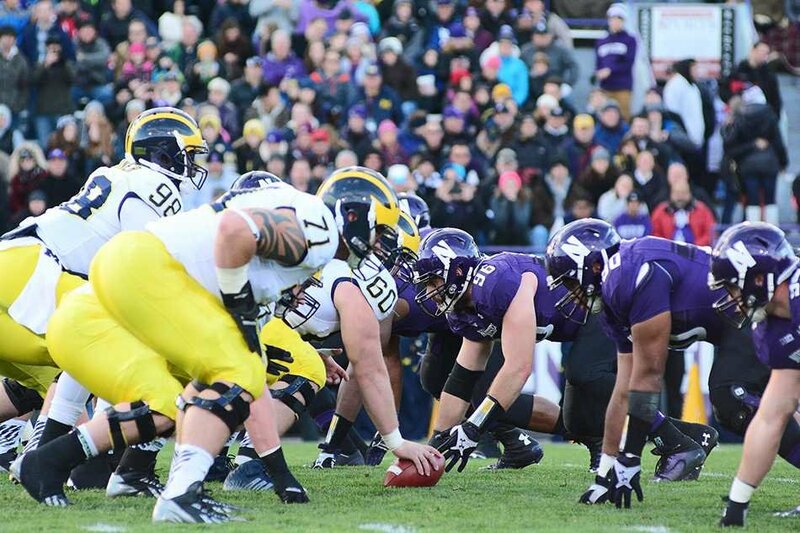 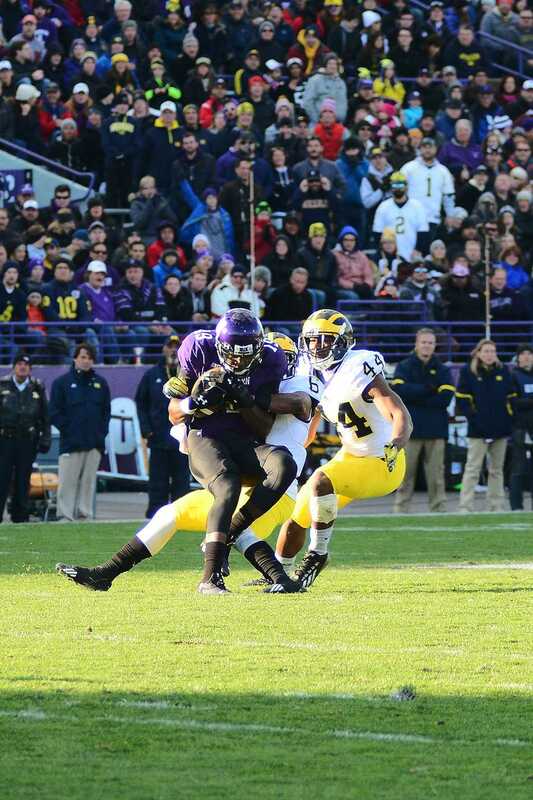 But senior quarterback Trevor Siemian stumbled backwards on the conversion attempt, and NU instead left with a disturbing loss, falling to the Wolverines 10-9.